We all know the writing life promises glamour, recognition, accolades, and if you’re really good, a movie contract or two…. Oh, wait. Did I just hear the record scratch as all that romantic music was reaching a crescendo? I hope you’re laughing with me (and not at me—haha). You either laugh or you cry some days when the rejection letters are thicker than your billfold. When you’ve been giving it all you have, even for years, and nothing seems to be moving, it can get mighty discouraging. But that’s just it—if our expectations are set in God’s promises, we don’t have to be disappointed. He promises to give us what we need. Need…. Hmm. Maybe God knows best when he withholds multiple huge contracts in the midst of a crazy-busy season. Maybe we need to build some resilience first. Thick skin. We can practice sharing the truth and hope He has shown us to more intimate venues. We mustn’t despise the day of small beginnings. But I get it. 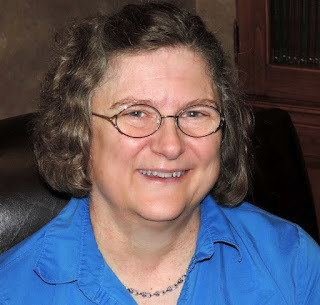 Small beginnings can be a hard consolation when writing is both a ministry and a business. We do live in the real world, and there are real bills to pay. Good news. 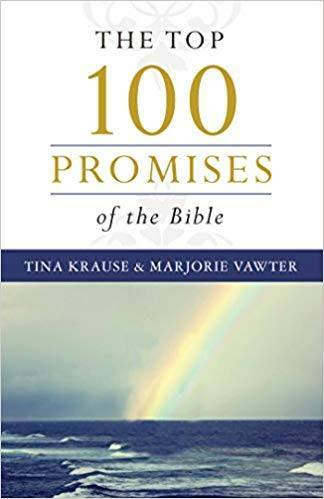 We have an even more real God who says, “before you cry, I answer you.” He says, “Let God alone be true and every man (and circumstance, and obstacle) a liar.” He says, “When we are faithless (full of doubt and unbelief and worry), I remain faithful.” What amazing promises! 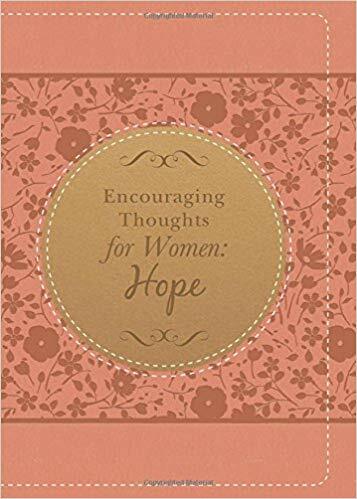 And this principle is also true—"Give and it shall be given, good measure, pressed down, shaken together and pouring out all over.” Whatever our expectations and motivations for writing, when given over to God, they will be sifted and refined until they come out pure. And our offerings given to God will land on good soil and produce a harvest in His perfect time. One of the enemy’s tactics, at least in my home, is the little destructive foxes in the grapes. Do you know what I mean? The computer crashes not once, but five times in one day. Then when finally it decides to work, the dogs get into the garbage, or the phone rings with something urgent, or a meteor streaks down from the blue sky…. Constant interruptions. There is a real enemy who roams about like a roaring lion, seeking whom he may devour. There will be opposition to the work of the Lord. Sometimes it’s a crisis. Like a loved one in an emergency. Or a battle over finances, health, relationships… Times that try the soul and make you believe writing is the least of your priorities. Yes, there are moments when we must triage, but don’t put down your pen altogether, warrior, because it is a sword. And then, press on. Sit in the chair and write, trusting that the words will bring the breakthrough to whoever reads them. In fact, after all that warfare, you can be certain you’re carrying something vital—from the very heart of God—that must be released. I’ll leave you with a song that kicks opposition square in the pants: Rend Collective, Every Giant will Fall. Write on, my friend! Nothing is impossible with Him. Kathleen L. Maher has had an infatuation with books and fictional heroes ever since her preschool crush, Peter Rabbit. “Love Brick by Brick,” a novella with her hometown’s history, appeared in BARBOUR’s 2018 Victorian Christmas Bridescollection. 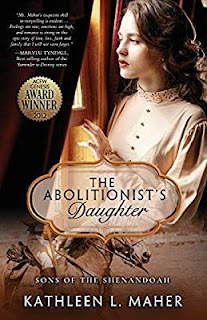 Her Civil War romance The Abolitionist’s Daughterreleased six years after winning the ACFW Genesis Award. Another novella of hers will be in Barbour’s schoolteacher collection Lessons on Love in Oct 2019. 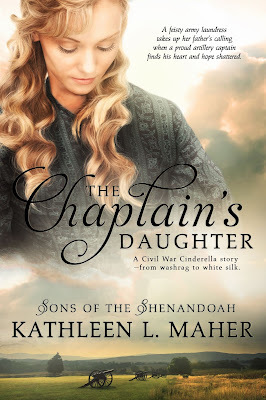 And Book 2 in her Civil War series, The Chaplain’s Daughter, is now available on Amazon. 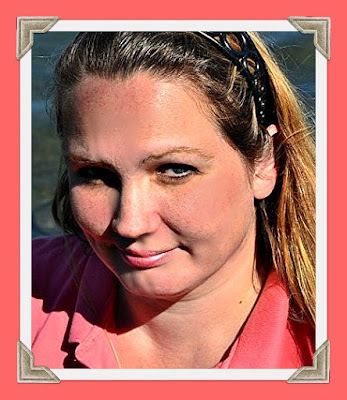 Kathleen shares an old farmhouse in upstate New York with her husband, children, and a small zoo. 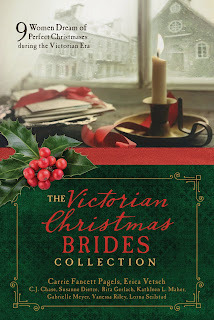 GIVEAWAY: Winner's choice of ebook or paperback of either of Kathy's Sons of the Shenandoah novels or a paperback copy of The Victorian Christmas Brides collection which includes Kathy's novella. Answer this question: Have you ever faced spiritual attack for doing what God has asked you to do?